Hi Ladies, it's me again. I want to wish each and every one of you a very Merry Christmas. Unfortunately I wont have time to deliver my message to each of you personally so I am sharing it here also. 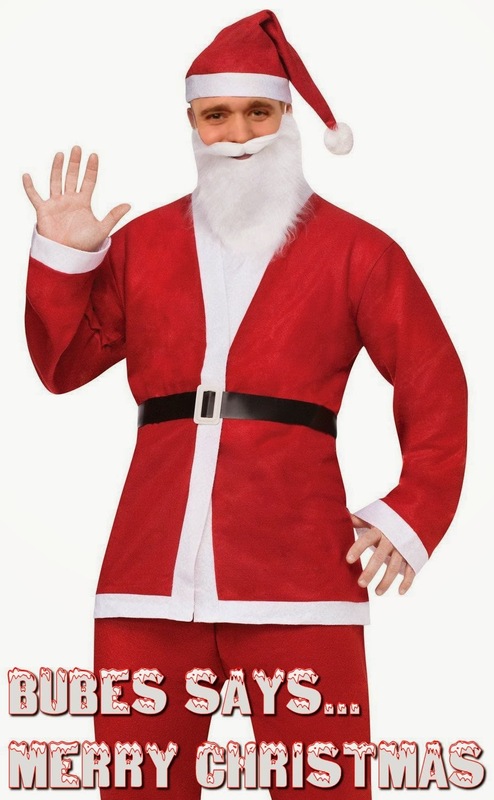 I know you are expecting me to make some suggestive comments about having a full sack or visiting my Ho Ho Ho's but this is Christmas and I am not going to sink that low on such a special day. On the topic of Merry Christmas, here is me singing Feliz Navidad. 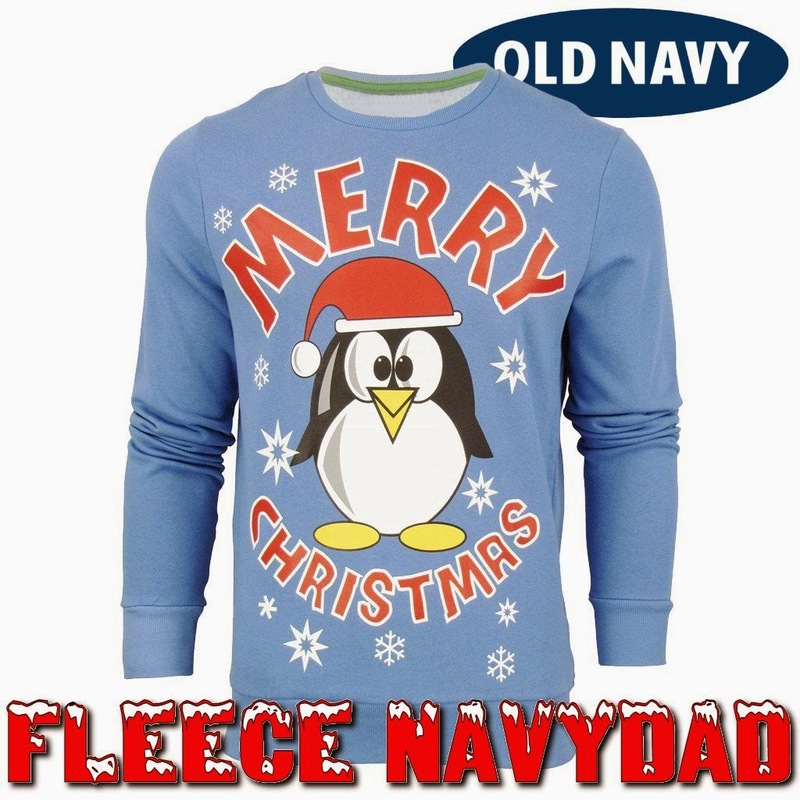 and here is a picture of Fleece Navydad, courtesy of our friends at Twisted Ads. Nice voice. And to think we only thought you could inventory liquor.